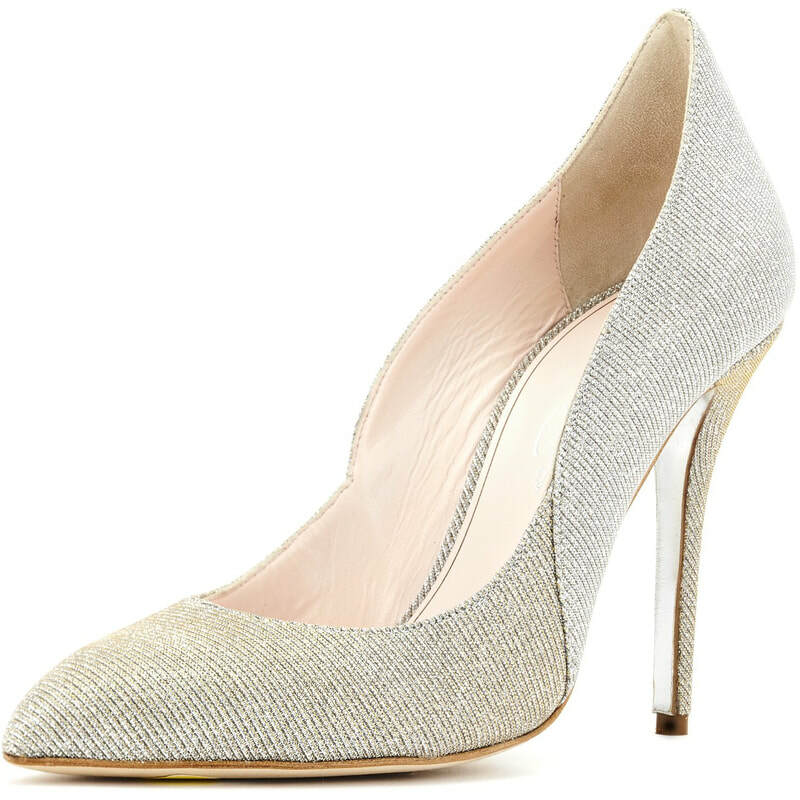 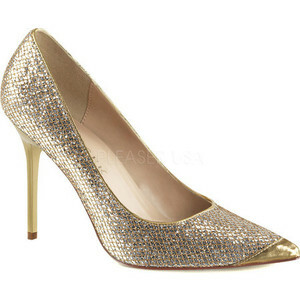 These Cinderella-inspired pumps feature a glistening platinum lamé. 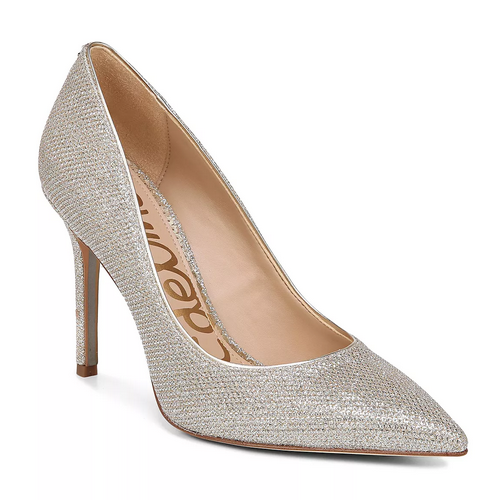 The Italian-made court shoes have a sleek, architectural silhouette with a pointed toe, scalloped sides and raised back. 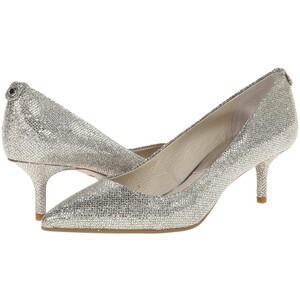 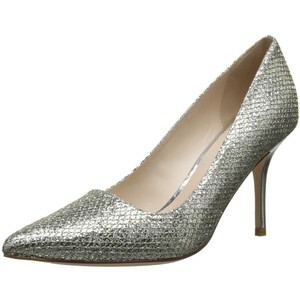 STYLE FILE: Oscar de la Renta Platinum Lamé Cabrina Pumps as seen on Kate Middleton, The Duchess of Cambridge.